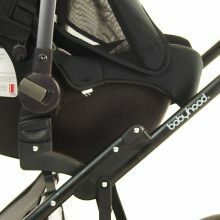 Any perfect pram or stroller setup is not complete without additional accessories. 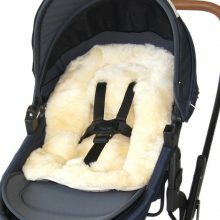 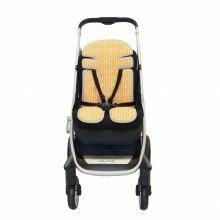 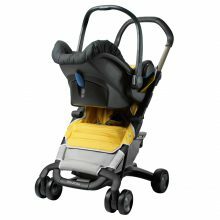 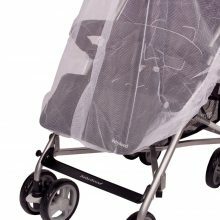 Our wide range of BabyHood pram accessories provides are vast variety of options to suit any requirement and need. 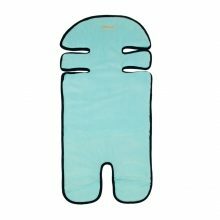 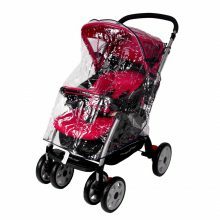 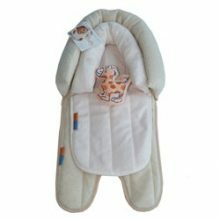 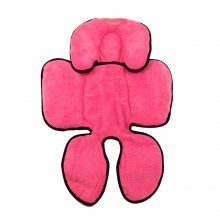 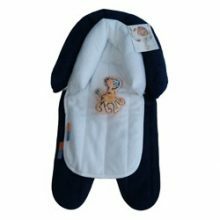 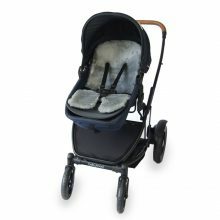 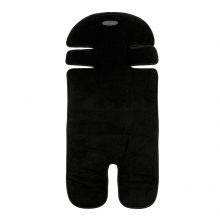 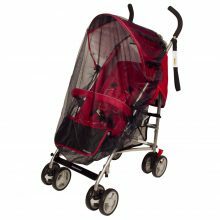 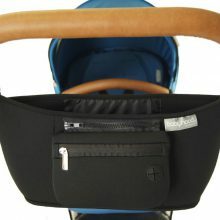 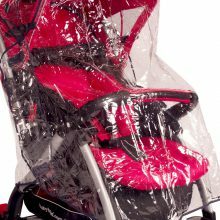 From stroller linings and head support to cup holders and rain and insect covers, you will feel confident you have everything covered for both you and your precious treasure, for every occasion and situation. 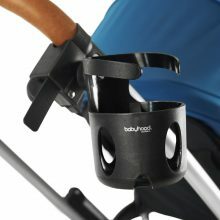 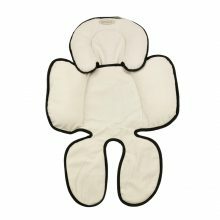 BabyHood thought of everything so you don’t have to and provides a one stop shop for all your pram and stroller needs.